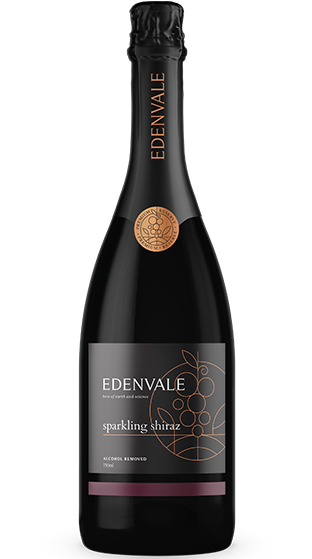 Tasting Note: Classically Australian, this Premium Reserve Sparkling Shiraz has tantalising blackberry and currant fruit aromas, with hints of oak and smoky exotic spice. Rich dark fruit flavours and chocolate notes make for a luscious indulgence. A wonderful accompaniment to a celebratory brunch, or to add some sparkle by the fireside!